There are several features and settings that reside within the operating system but users can’t access them directly. Some of these features can be of wide utility for a user. The window registry editor can be use to edit some of these features. 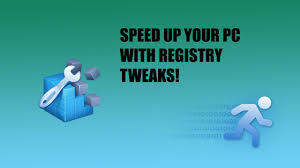 The changes in windows registry are commonly referred to as registry hacks or registry tweaks. The Windows registry is a database which stores a wide variety of window configuration settings. 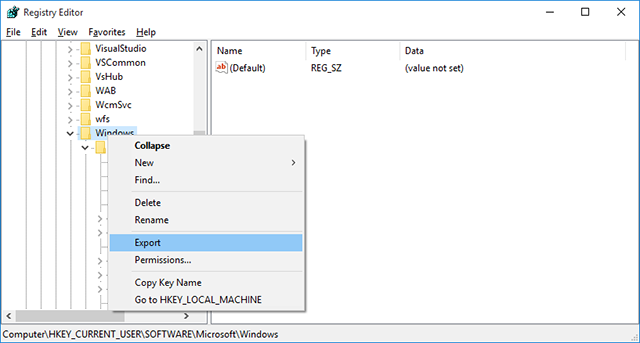 A graphical application called Registry Editor can be used to view and edit Windows Registry. If you want to change a certain value, you can navigate through the registry to find it by clicking the + sign next to each registry key. If you have high disk cpu usage issue then check its solution on wsappx article. Registry Editor can be used to fix various system errors or to clean out registry junk. You need to be very careful while editing the windows registry. Please make a backup of registry for security purposes. Step 1: Right-click the key. Step 3: Select create a restore point. Step 4: Select a drive, Click configure. Step 5: Choose Turn on System protection. Step 6: Set the Max Usage space. Step 2: In the right-side pane, Right-click an empty space. Step 4: Call it “AppsUseLightTheme”. Step 5: Just reboot your PC. You have the dark theme enabled. By default, notifications are shown as toasts in windows 10 rather than balloon. There are some notifications which do not show up as toasts, while they do show up as balloon. We can enable the balloon notification using windows registry. 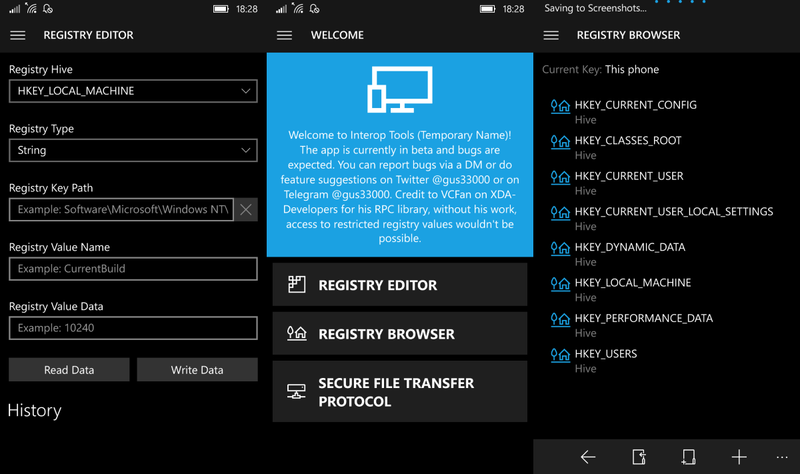 Step 2: If Policies key is not present, create it manually, followed by the Microsoft, Windows and explorer keys. 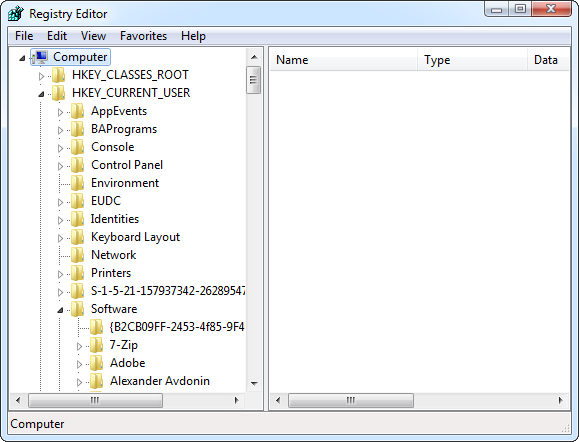 Step 3: Right-click Explorer key. Step 5: Call it “EnableLegacyBalloonNotifications”. Step 6: Right-click EnableLegacyBalloonNotifications value. Step 8: Enter 1 as its value. Step 9: Just reboot your PC. You have the balloon notifications enabled. If you find the action center unconvenient and intrusive, then this window registry tweak is perfect for you. Step 5: Call it “DisableNotificationCenter”. Step 6: Right-click DisableNotificationCenter value. NOTE: This also disables notifications in general. 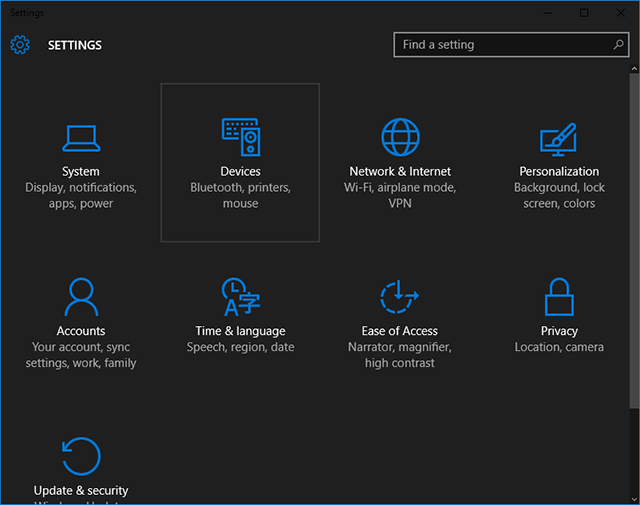 Since Windows 8.1, “This PC” location is present by default .This PC contains the default folders such as Desktop, Documents, Downloads, Music, Pictures, Videos, etc. This is an unnecessary inconvenience for people who do not require it. To hide folders, from this PC you have to navigate to six different registry keys, each one corresponding to one of the six folders in This PC. Step 3: Click on PropertyBag key. Step 4: Select a string value named ThisPolicy. Step 5: In desktop folder, create PropertyBag key manually. Step 6: Set ThisPCPolicy to Hide. Step 7: Just reboot your PC. Step 8: Now, the folder is invisible. Virtual Memory is used by the computer when it does not have enough physical RAM. A portion of hard drive is used as virtual memory by the computer in the form of a pagefile. After you shut down the computer, this pagefile still remains on your hard drive. This increase the chances of tampering. You can delete the pagefile whenever the system shuts down by changing the settings in windows registry. Step 2: Select the Memory Management key. Step 5: Set its value to 1. Step 6: Reboot your PC. 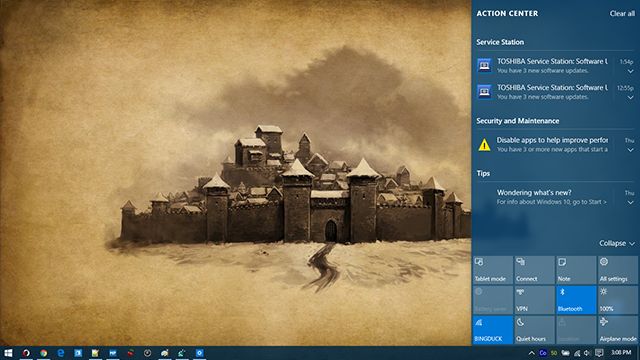 Small inconveniences can be avoided with the help of Windows Registry Tweaks. What to do with d3dx9_42.dll errors?